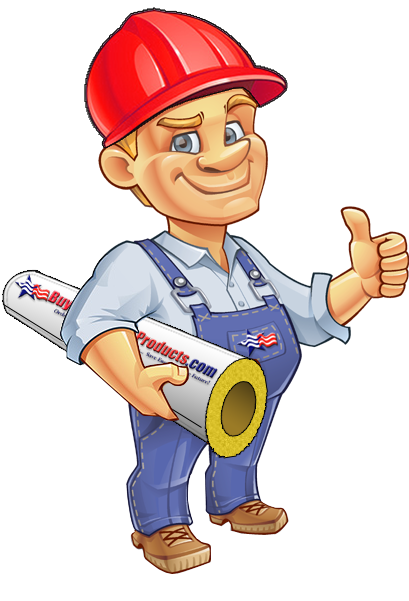 Fiberglass Board Insulation is the most common insulating material for HVAC ductwork. Buy Insulation Products offers a wide variety of thicknesses (1" to 4"), facing types, and product densities. FRK Facing: Foil Reinforced Kraft paper jacketing is used on interior and exterior HVAC ductwork and is used on exterior ductwork in conjunction with an aluminum protective membrane.